Aggressive breakup tunes are undeniably addictive. They are unapologetic and freeing, and ultimately make coping with heartache that much easier. But who says every breakup needs to involve heartache? 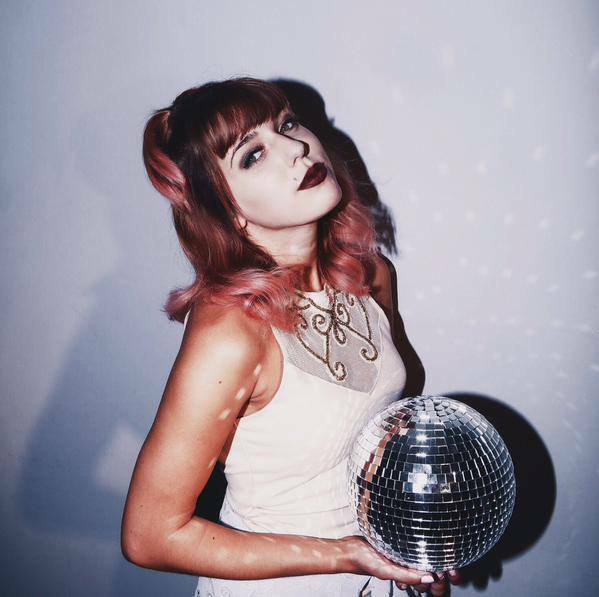 20-year-old indie pop newbie Emily Vaughn certainly doesn’t think it should. Her latest single, “Better Off,” gives listeners the opportunity to feel empowered — and even happy — about leaving their significant other. There’s no escapin’ the way you’re makin’ me feel. How come it never seems real? 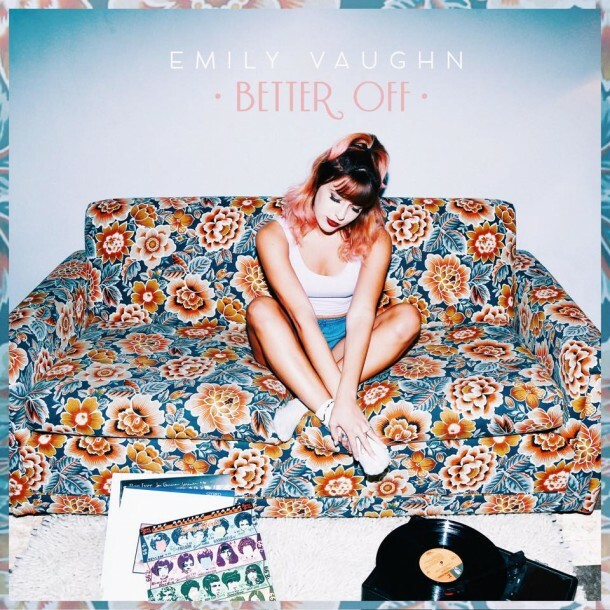 Similar to pop titans (and breakup song pros) Taylor Swift and JoJo, Emily Vaughn shows in “Better Off” that she is ready to move on. Vaughn’s scathing breakup is painted with a smile, while her angelic falsetto proves her to be a pop force to be reckoned with. It’s the type of song you’d blast at full-volume while driving in your car with your best friends, windows down as you sing into a water bottle-microphone with your middle fingers raised high. Though this song proves Vaughn to be a pop powerhouse, she hasn’t really been on the music scene too long at all. Her first and only other single, “Hollow,” dropped in January of this year and has since racked up over 37,000+ plays on SoundCloud. “Hollow” is indie pop/electronica perfection; an entrancing, haunting, and beautiful glimpse at the young muse and her inimitable potential. “Better Off” is a beautiful example of a relationship that was once so genuine, but has ultimately soured. The narrator simply can’t put up with it anymore, so they decide that it’s time to leave. Vaughn croons from the heart, making the song that much more addictive and enticing. Moving on without each other. With siren-like vocals and a catchy backing track, Vaughn and “Better Off” formulate a tune like no other. Sure, you’ve heard breakup songs before, but certainly none like this. A beautiful blend of echoed vocals, punctuating drum beats and a soft, augmented piano, “Better Off” is equal parts vivacious and sobering: A delicious dichotomy of effervescence and indifference that create a track like no other. The track is a wistful reminder that love and loss do not need to be fawned over, and can be a satisfying and ultimately liberating experience. Emily Vaughn provides a voice for those who don’t know what to say or how to say it, and she does it perfectly. She has distinctively and notably planted herself in the indie pop world, and it seems safe to assume that she is one to watch. Emily Vaughn may still be incredibly new to the music scene, but it doesn’t seem like it will be difficult for her to establish herself quickly. What’s she’s produced thus far has proven her unrivaled talents and worth in the music scene, and one can only hope that she will continue to push herself that much further as her music progresses.